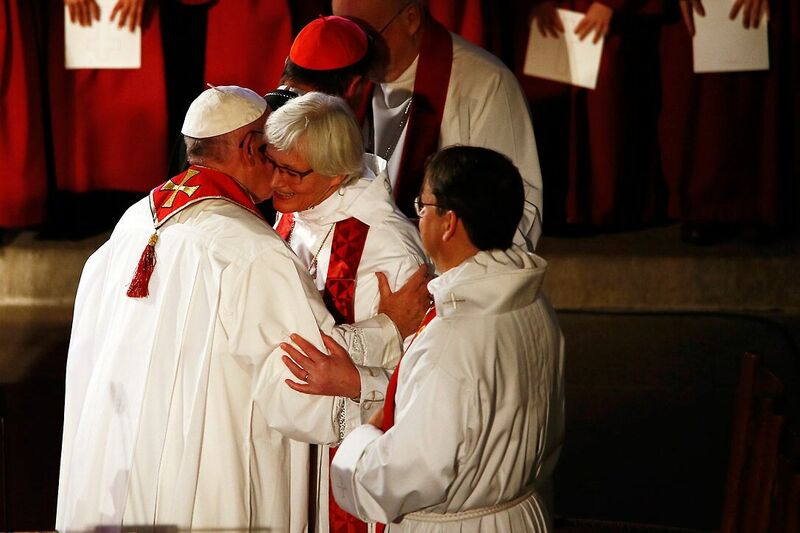 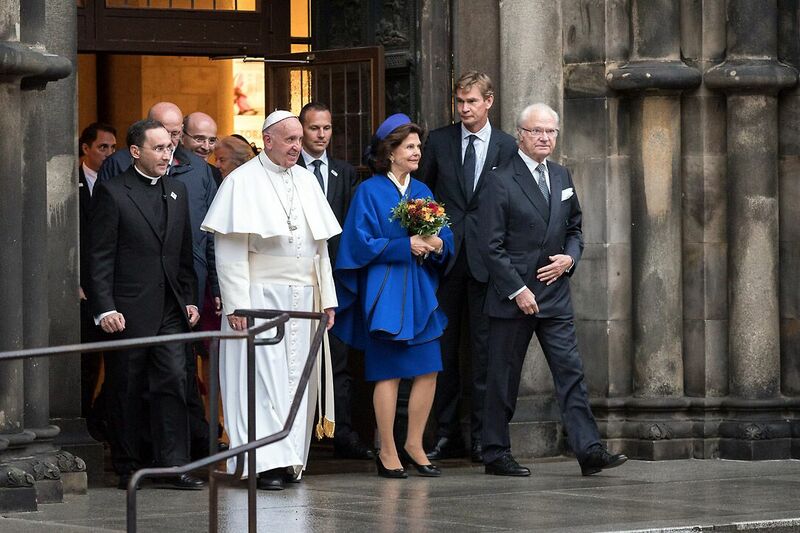 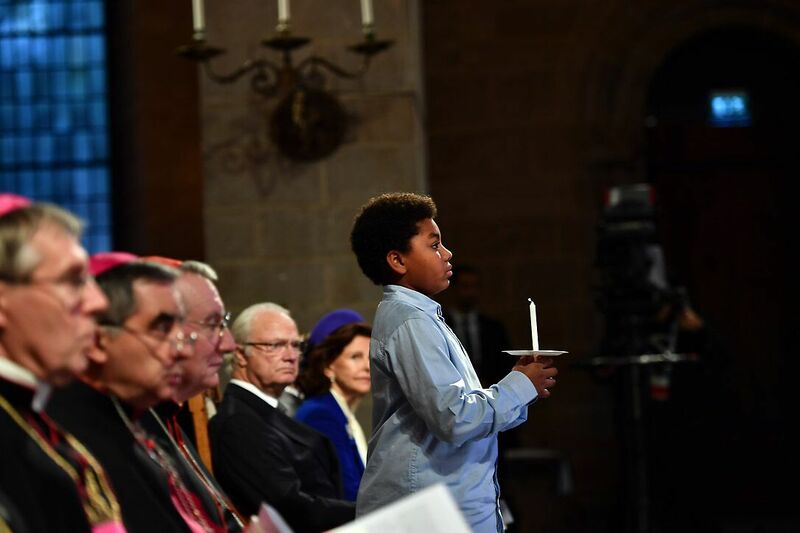 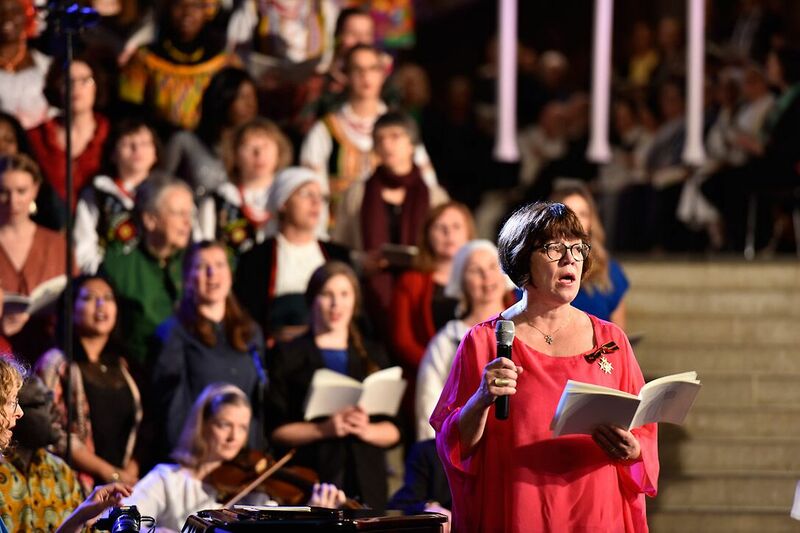 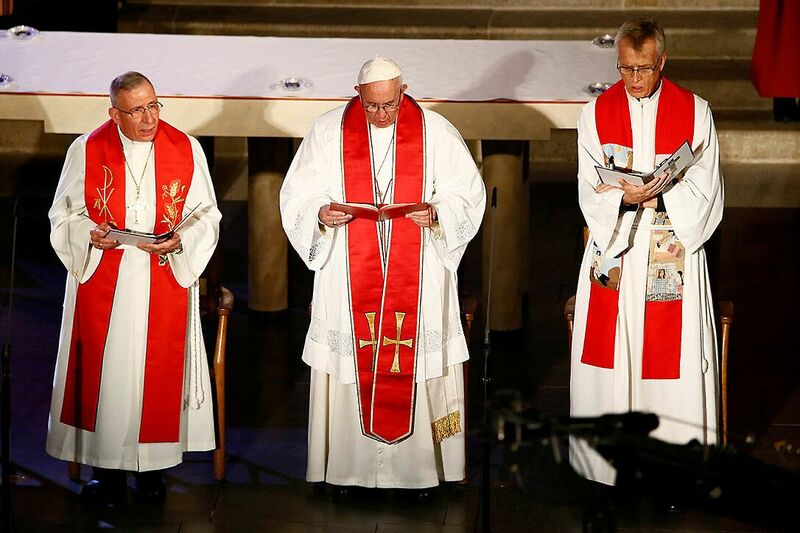 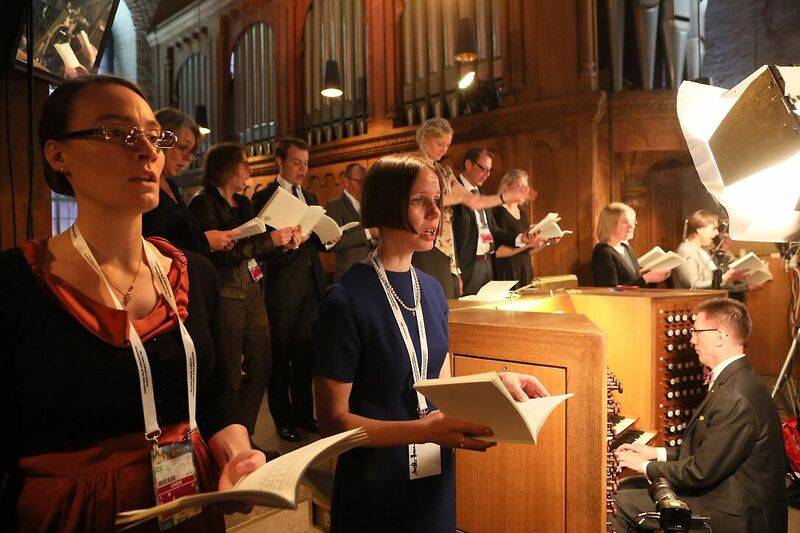 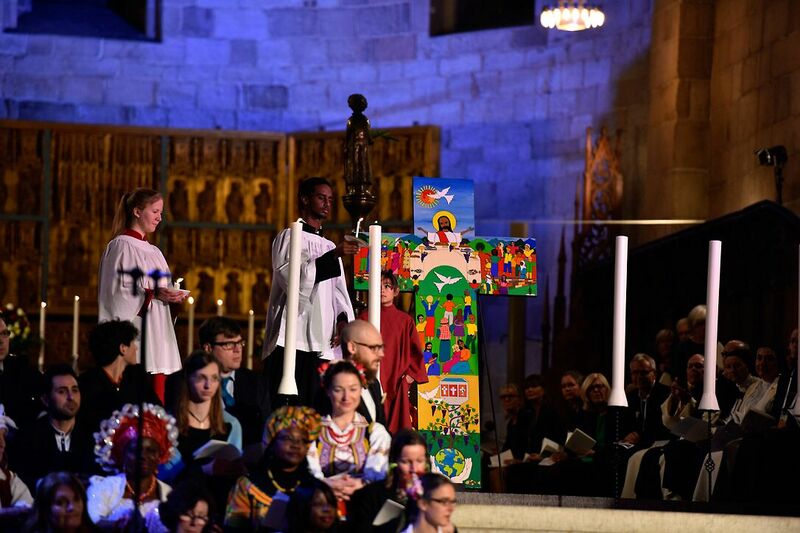 Monday’s prayer service in Lund Cathedral has moved Catholics and Lutherans toward greater cooperation and invited them to rejoice in the gifts that have come to the Church through the Reformation. 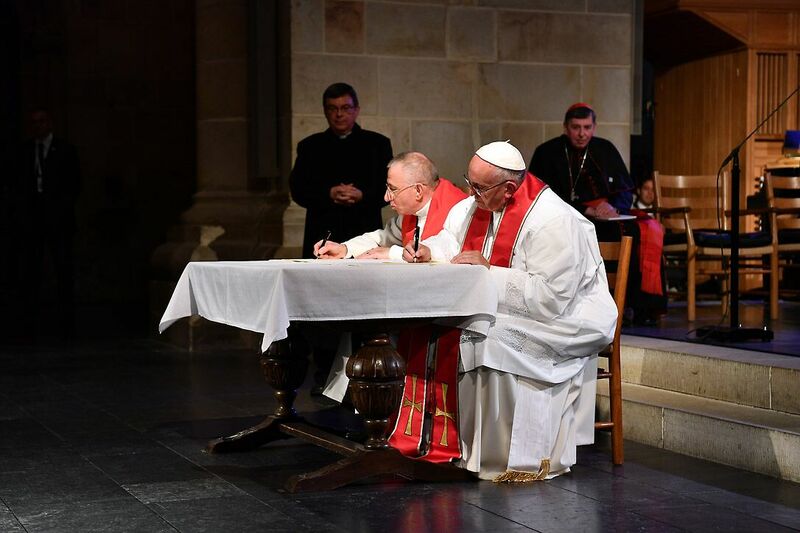 With the signing of a Joint Statement by Pope Francis and LWF President Bishop Dr Munib Younan, Catholics and Lutherans have been tasked with deepening their communion and common witness. 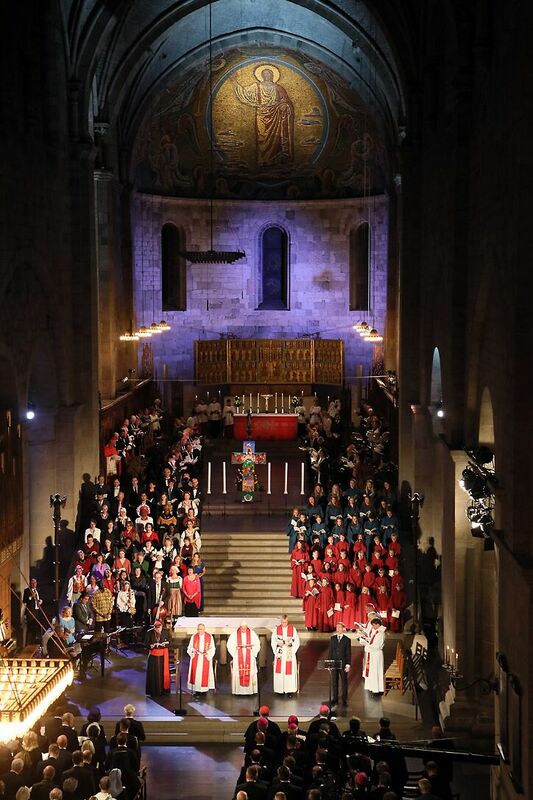 The Joint Commemoration followed 50 years of international dialogue between the two church bodies.